How to Create a Shoe Logo? In the old times, footwear was an attribute of success, since only very well-off people could afford leather boots. The poor people often made shoes from wood. But today shoes are not an attribute of wealth, so this element of the logo should be treated practically. 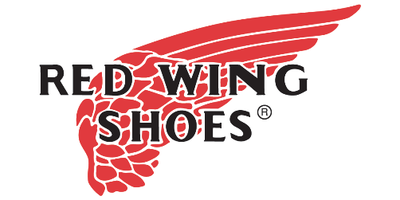 The shoe as a logo is most often present on the signboards of women's shoe stores. A little less often this footwear can be seen when visiting a children's shoe. Shoe emblems are often self-sufficient, so they do not need to be framed, although this is a matter of the taste of the trademark maker. If the store sells men's shoes, a square frame will be suitable, the female ones will look better in the frame of elegant bends. When it comes to the colors, it is the same with frames - the classics require classical colors, everyday "casual" styles can be painted in bright and memorable colors. If you look at the history of successful designs, you can see that no brand of sports shoes uses a shoe as a logo. But some companies still choose a shoe or a boot for a brand and they are not mistaken at all. For example, Le Grand online store, Baden Shoes - as a rule, these are women's or children's shoe stores. How do I create a shoe logo for my brand?